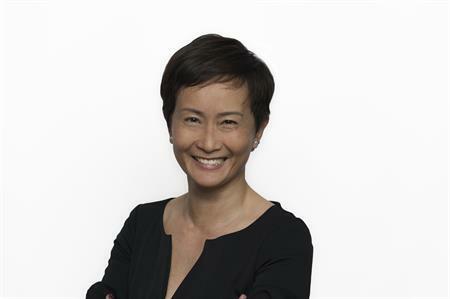 Agency Jack Morton Worldwide has announced the appointment of Evie Loo as managing director, China. Based in the company’s Shanghai office, Loo is taking over from Adam Charles, who is leaving the role after six years. Bringing more than 20 years of industry experience to the agency, Loo has held leadership roles at Avantgarde, Dentsu and Young & Rubicam. In these positions she has worked with many leading brands including Jaguar Land Rover, Porsche, Nike, BMW, HP, and DHL. She also brings client-side brand marketing leadership experience from her roles at Michelin, Iomega and MasterCard. "Evie has a terrific track record of success within our industry in China. Her experience and insight will be a fantastic asset to our clients in the region and I’m delighted she’s joining the Jack team," said Julian Pullan, vice chairman and president, international, Jack Morton Worldwide. "Jack Morton has an outstanding reputation in the industry, so I’m very excited to be joining the agency. It’s an honour to have the opportunity to lead our talented team in Shanghai and Beijing and I look forward to creating extraordinary work for our clients together" added Loo.